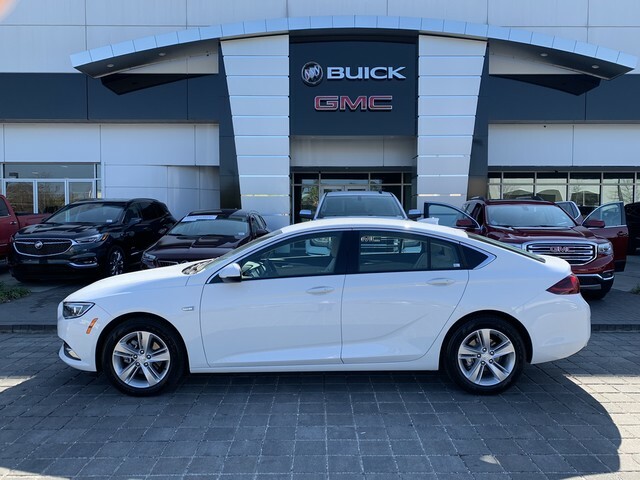 Contact Baker Buick GMC Cadillac today for information on dozens of vehicles like this 2018 Buick Regal Sportback . 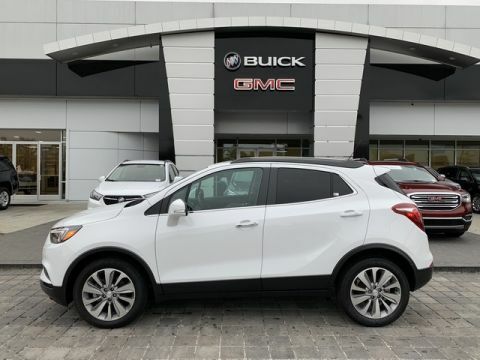 This Buick includes: TRANSMISSION, 9-SPEED AUTOMATIC (STD) A/T 9-Speed A/T ENGINE, 2.0L TURBO DOHC 4-CYLINDER SIDI WITH VARIABLE VALVE TIMING (VVT) 4 Cylinder Engine Gasoline Fuel Turbocharged EMISSIONS, FEDERAL REQUIREMENTS *Note - For third party subscriptions or services, please contact the dealer for more information. 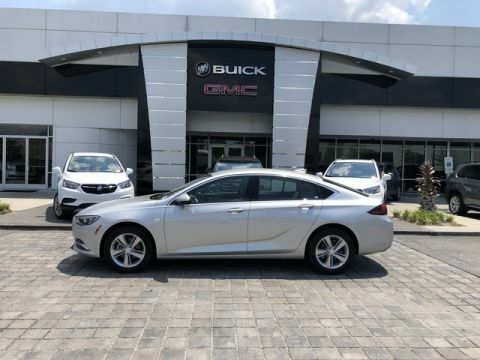 * The Buick Regal Sportback will provide you with everything you have always wanted in a car -- Quality, Reliability, and Character. 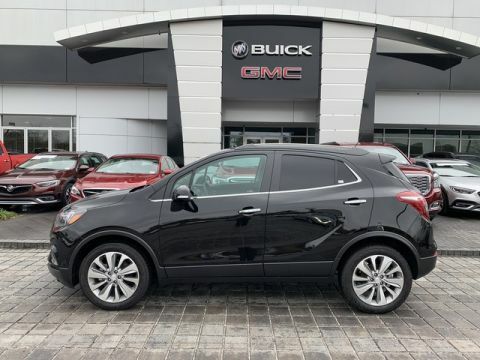 There is no reason why you shouldn't buy this Buick Regal Sportback . It is incomparable for the price and quality. This is about the time when you're saying it is too good to be true, and let us be the one's to tell you, it is absolutely true.